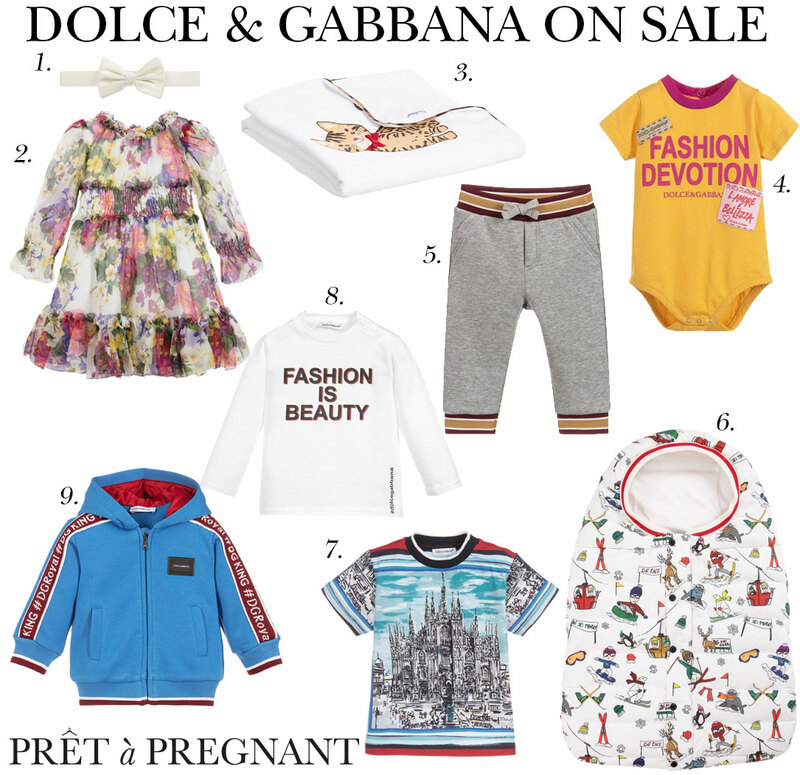 Shop your favorite Dolce & Gabbana baby items on sale now! The sale is going on strong and the discounts are going up and up. The perfect time to shop your favorite designer brands. Today we have selected some of our favorite items from the Dolce & Gabbana baby collection at ChildrenSalon. We have found you the most adorable floral dress for girls and cozy and fashionable joggers for boys, both with 50% discount.